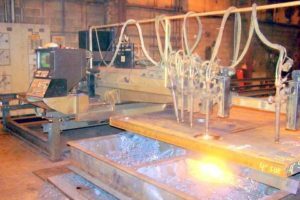 Steel Plating Services | Rode Welding Inc. 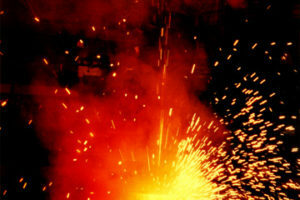 Rode Welding’s Budget Steel Division can supply all your steel flame cut parts. Our 30,000 sq. 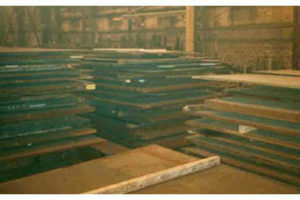 ft. warehouse has a large inventory of A-36 carbon steel plate from ¼” to 12″ thick immediately available for your fabrication needs. Complete test reports verify material specifications and traceability. 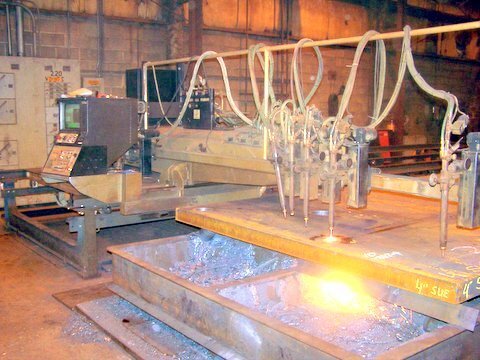 Our modern CNC flame cutting equipment can cut plate sizes up to 100″ x 720″ and 120″ x 360″. 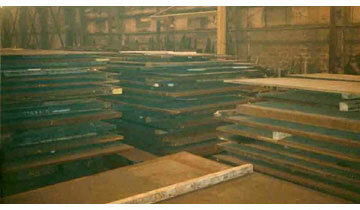 Steel plate thicknesses up to 24″ can be flame cut with unsurpassed accuracy and quality. We are able to flame cut single and multiple bevels as required. 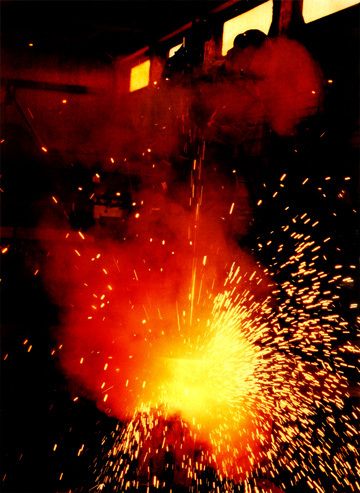 For plasma cutting stainless steel or aluminum the maximum thickness is 1-1/2″ and sizes up to 96″ x 480″.